Let a Reliable Crown Point, IN Roofing Contractor Check Your Roof. The No. 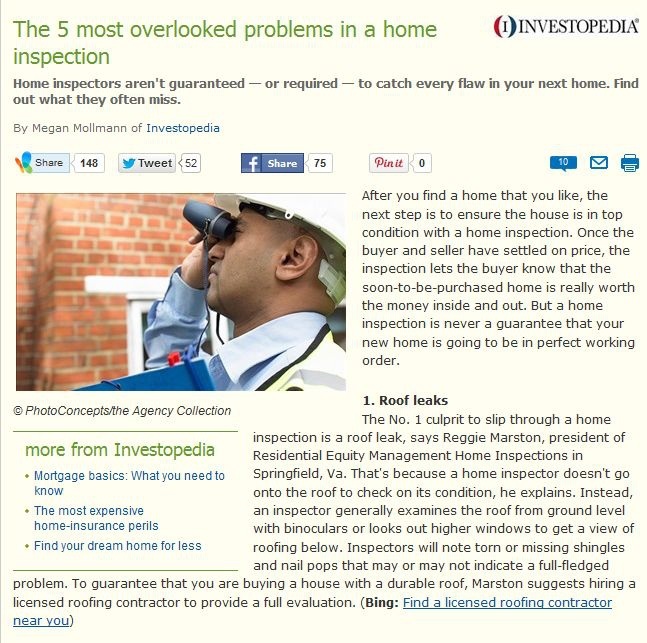 1 culprit to slip through a home inspection is a roof leak, says Reggie Marston, president of Residential Equity Management Home Inspections in Springfield, Va. That’s because a home inspector doesn’t go onto the roof to check on its condition, he explains. Instead, an inspector generally examines the roof from ground level with binoculars or looks out higher windows to get a view of roofing below. Inspectors will note torn or missing shingles and nail pops that may or may not indicate a full-fledged problem. To guarantee that you are buying a house with a durable roof, Marston suggests hiring a licensed roofing contractor to provide a full evaluation. Whether you are buying a new home, selling one, or simply finding ways to keep it in tip-top shape, you may not be doing your best in determining its condition by simply running a home inspection. Since a home inspection is often just an overview of the state of the house and seldom includes a thorough checkup of the entire roof, it can’t guarantee that the roofing is in good condition. To put your mind at ease, you may need the help of a reputable Crown Point, IN roofing contractor like Rogers Roofing. Neglecting a simple roofing problem may result in more serious, more costly complications without you even realizing them. Your roof may be perfectly working right now, until the rain comes. A sagging roof deck, dark spots on the ceiling, and outside light showing through your roof are some obvious indicators of damaged roofing, according to MSN Real Estate. 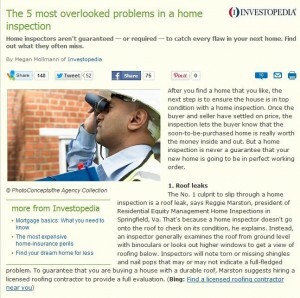 However, if your roof does not show any of these signs, it is likely that a home inspector will deem it in good quality. Compared with home inspectors, roofing contractors have more extensive knowledge and experience when it comes to roofing materials, services, and evaluations. Experienced roofers can help determine the extent of any damage on your roof and can provide the right solutions as well. They can tell whether you need roofing repairs or replacements. If you want a full evaluation of your roof, hire a competent Dyer roofing company like Rogers Roofing to provide a clearer report on your roof and the work that must be done.